Sharps Coffee Bar, on Windmill Street, is something of a fixture in the London speciality coffee scene, having been around almost as long as the Coffee Spot. For those who don’t know, Sharps is a two-for-one, with a barber shop at the back and a lovely coffee bar at the front. 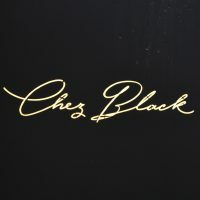 It started life with London coffee legends Dunne & Frankowski, but it was taken in-house in 2014, with some equally famous names, such as Michael Cleland (Assembly) and David Robson (ex-Association Coffee) taking over behind the counter. Fast forward five years and things have, in some ways, come full circle, with Harry and Alfie of Rag & Bone Coffee taking over the coffee operation at the start of February. Superficially, little has changed, with the layout still essentially the same. This includes the iconic Kees van der Western Spirit espresso machine, clearly visible through the window. 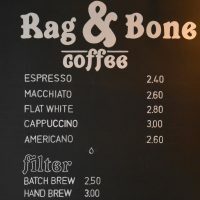 However, there are subtle changes, including a new menu board, while the coffee has changed, Rag & Bone bringing in its house-blend from Old Spike Roastery on espresso, with various guests on filter, both batch-brew and pour-over through the V60. If you’re hungry, there’s a small range of pastries and several toast-based options. In speciality coffee circles, Omotesando Koffee is something of a legend. 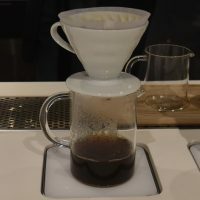 Named after its home in Tokyo’s Omotesando district, this pop-up coffee shop was credited by some as helping to transform the Tokyo coffee scene. Sadly, it was a relatively short-lived affair and, while I visited its successor, Koffee Mameya, I missed the original (although you can read what my friend Bex made of it when she was there in 2014). 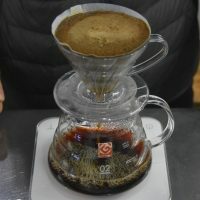 From those humble beginnings, Omotesando Koffee has gone on to spawn a series of coffee shops around the world, including branches in Hong Kong and Singapore. 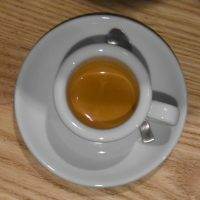 In the summer of 2018, a ripple, for want of a better word, went through the London speciality coffee scene. Omotesando Koffee was opening on Newman Street in Fitzrovia.! 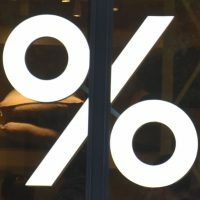 Excitement mounted for the rest of the year, until, in the middle of December, Omotesando finally opened its doors, perhaps the most anticipated event in London specialty coffee that year. 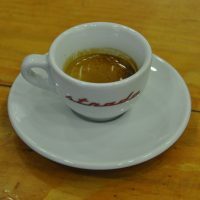 Philadelphia’s speciality coffee scene is dominated by roaster/coffee shops, with the occasional exception such as Menagerie Coffee. 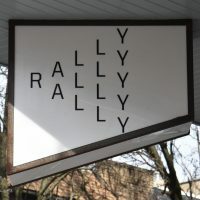 Into this mix comes Rally, a coffee shop which not only isn’t a roaster, but is also a creative marketing agency, as well as doubling as an events and co-working space. However, don’t let that put you off, since it’s still an excellent coffee shop in its own right. Rally is in Bella Vista, just south of the centre, having opened in early 2016, not long after I visited the city, so I just missed out. However, on my return in 2018, I was alerted to its presence by the lovely folks at Ox Coffee, so naturally I had to check it out. Using local suppliers wherever possible, Rally originally used Passenger Coffee Roasting from nearby Lancaster. 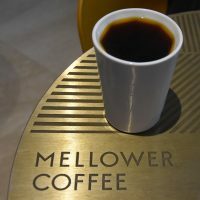 However, it has recently switched to Philadelphia-based roaster Blind Tiger Coffee (which I’ve yet to try), set up last year by Charlie, one of the baristas at Rally. 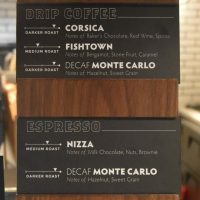 There’s a concise espresso-based menu, plus batch-brew and pour-over through the Clever Dripper. If you don’t fancy coffee, there’s tea, while if you’re hungry, there’s a selection of cake from local bakers, plus ice-cream from Weckerlys in Fishtown.